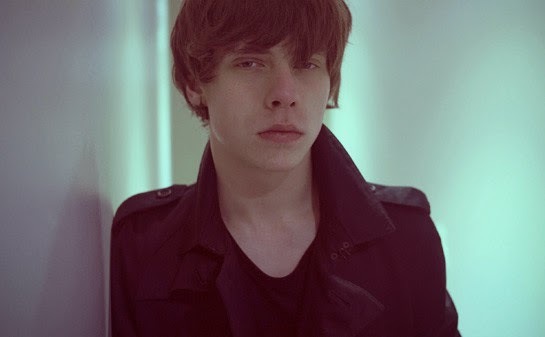 Currently working his way through a string of tour dates, Nottingham-born teenage rocker Jake Bugg has also unveiled his latest Rick Rubin produced track called ‘Slumville Sunrise’. Taken from the singer’s forthcoming second album, which is due for release on November 18th – Bugg’s latest offering picks up where first taster ‘What Doesn’t Kill You’ left off. To its merit ‘Slumville Sunrise’ is filled with razor-sharp riffs and mind-warping guitar solos. The track serves as another reminder of Bugg’s incredible abilities for such a young age, leaving listeners longing for his second album to be released sooner than later.